This glove with a grainy texture is one of the most effective Exfoliating gloves on the market. It feels simply divine when it is rubbed on your skin. Who or what is Alassala? 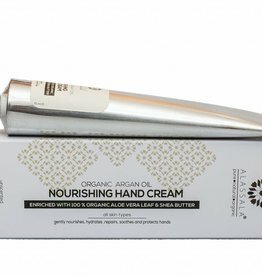 Alassala, founded by Azzelarab Elalaoui, specializes in importing the finest organic Argan oil and other natural Morccan Beauty products from the south-west of Morocco. 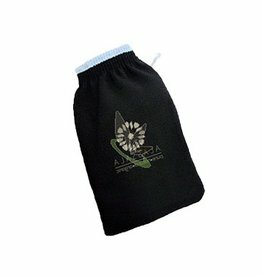 Alassala guarantees a high quality. 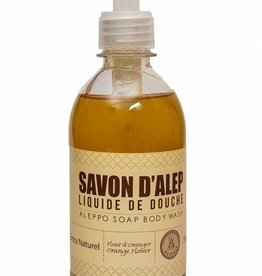 Their mission is to ensure customer satisfaction by providing the highest quality products made with only the best organic and fair-trade ingredients that nature has to offer. 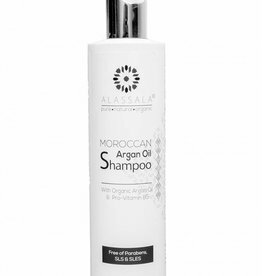 The Alassala Organic Moroccan Argan oil is a cosmetic product of the highest quality of its kind by the many applications. No other cosmetic product with such a multifarious use has ever been produced. They ensure at all times that they source the Argan Oil from ethically responsible and sustainable cooperatives to ensure that the local population and the environment continue to benefit.